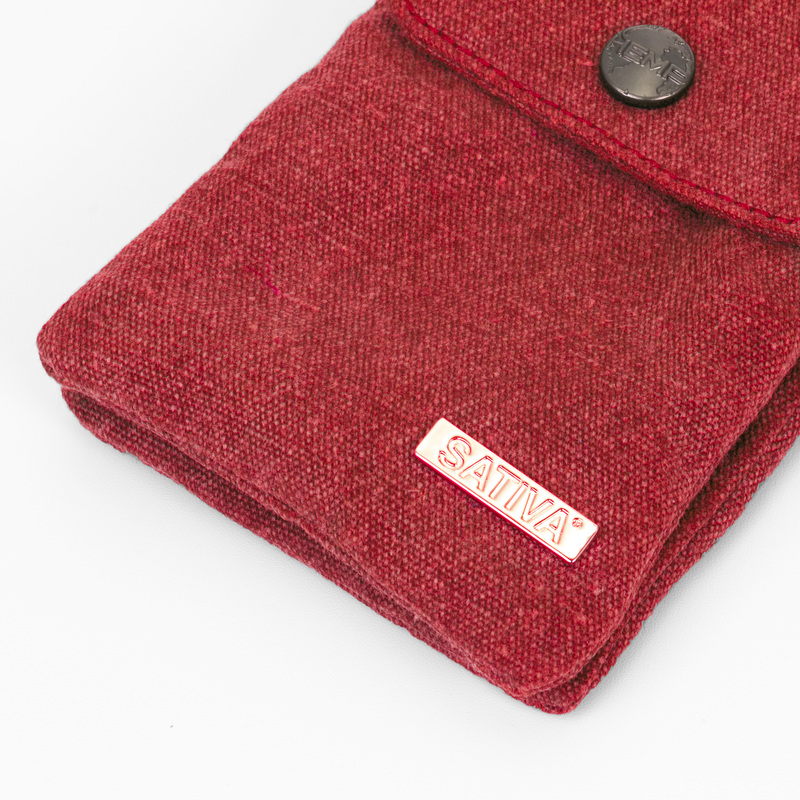 The Sativa tiny hemp shoulder bag is ethically manufactured from an eco-friendly blend of 55% hemp fibre and 45% organically grown cotton. 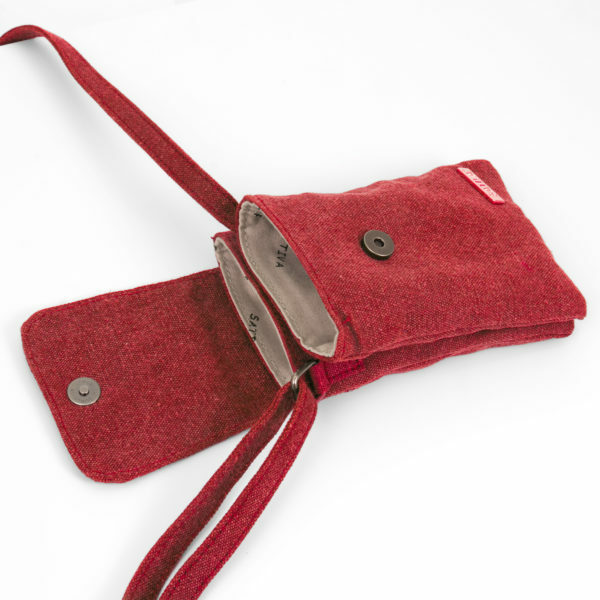 There are two main compartments which is secured with a flap and a magnetic stud for security. 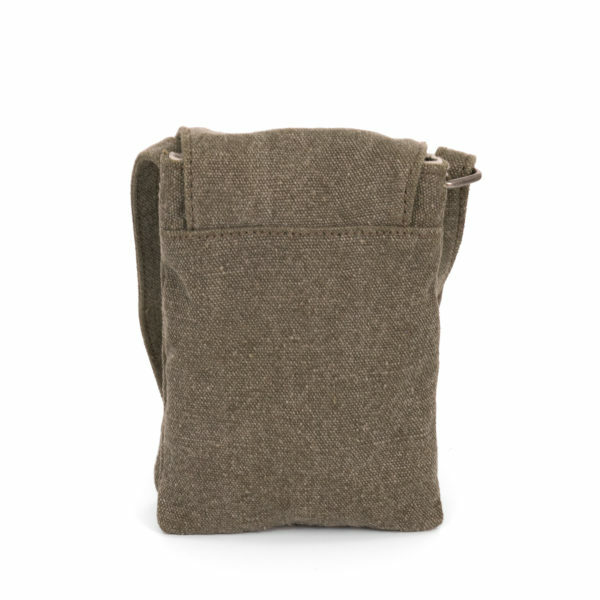 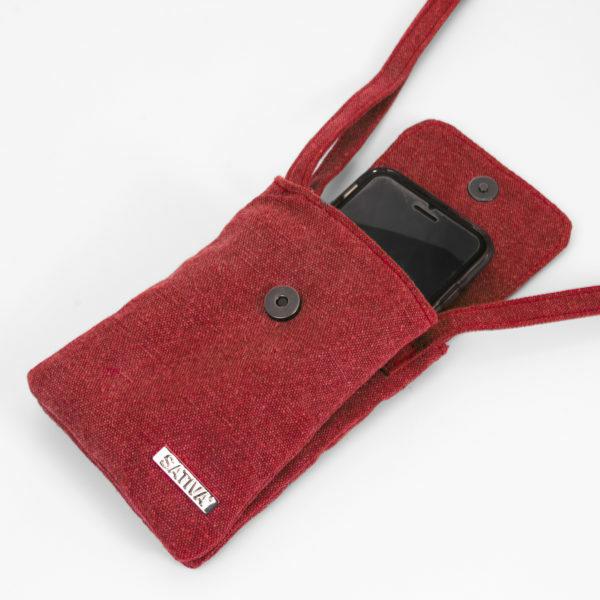 The bag is designed to hold most smaller essential items without being cumbersome or difficult to carry. 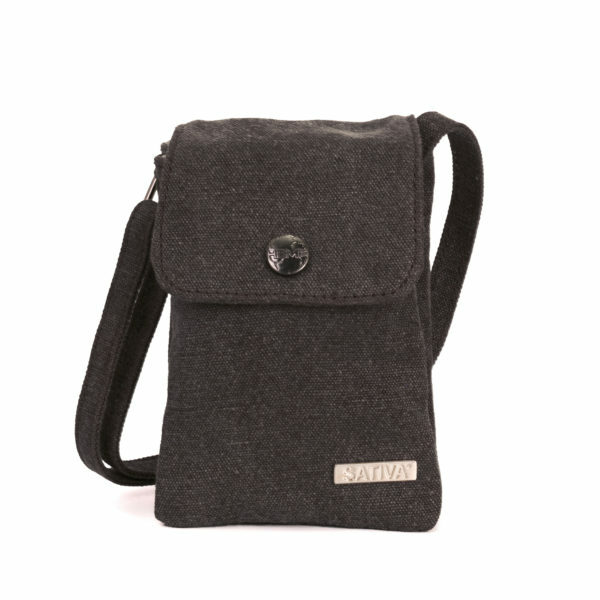 This cute little bag features an adjustable strap for hands-free comfort and is so compact it can even be worn under a coat for better security. 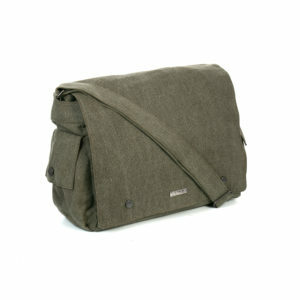 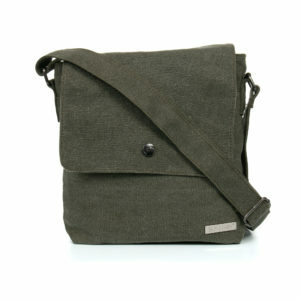 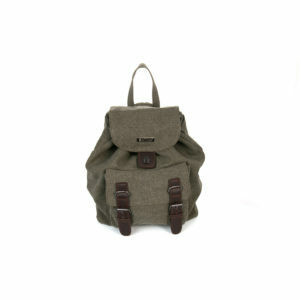 The mini hemp shoulder bag is available in a range of different colours to perfectly match any style.